Salt Pool, Lush Gardens, 900m walk to shopping centre, large front yard (traditionally used for housemate cricket matches). The lower level of our house has a self contained granny flat. Large open entertaining areas inside and out with basic kitchen, 1 bedroom with en-suite. The inside space will all be yours and private, with minimal interaction with us mainly with access to the pool area. We are a friendly mature couple in our late 20’s. We enjoy exercise, boating, cooking and eating. The house is situated on acerage, close to Centro shopping centre but own vehicle for transport would probably be needed. Close walking distance to shopping center,beach,pub,gym and all amenities. Furnitured room,comfortable and tidy house.Includes Internet and power. Bedrooms have tv,ceiling fans and air-conditioning. Shared bathroom. Separate toilet and 2nd toilet downstairs. 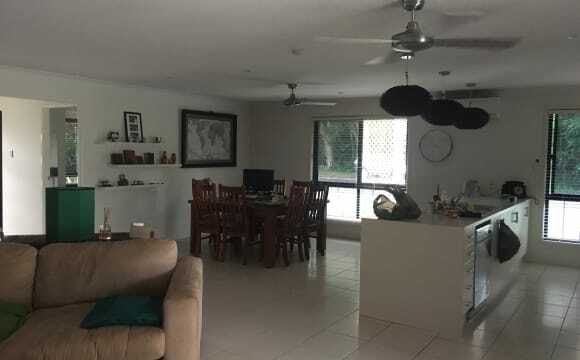 Its a 3 bedroom townhouse near Beach Rd Cannonvale.This is not a party house. Multi million dollar 3 level home with views to match from every room. 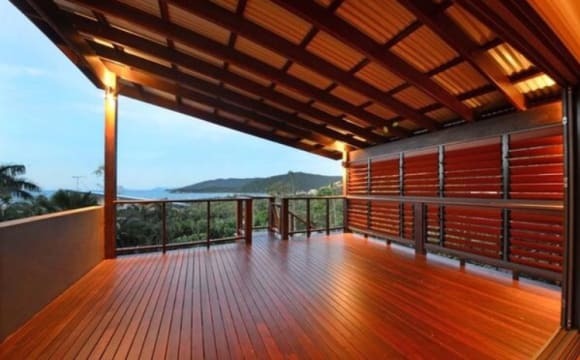 Huge deck with diamond whitsunday ocean &amp; islands as far as the eye can see. Wine fridge, Penthouse with spa and further $ views. Also accomodating a theatre on the common level. Theatre can be used at anybody’s leasuire. Fully air-conditioned house, only 4 years old in a quiet street, close to shops. You will share the bathroom with 1 other female who works in real estate. Rent includes bills and internet. Hey, it’s a 3 bedroom house with garden in a quiet bit of Cannonvale. It’s a pretty chilled out house, near to shops, parks, gym and there’s a bus stop really nearby. The rooms have their own parking, fridge and bathroom. The premise is an open living home that is close to schools, the beach and has it own maintained pool and is 15 minutes from the CBD. 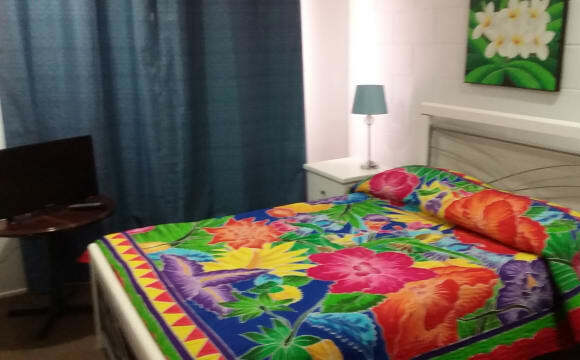 All rooms are airconditioned and have recently been repainted and re-carpeted. 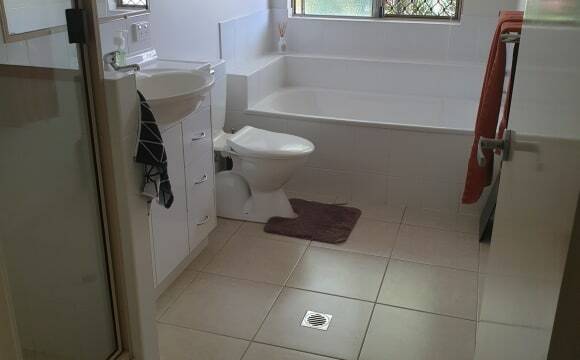 The three bedrooms are required to share one bathroom. The house is not pretty, but practical - and a little 'quirky'. Upstairs are three bedrooms (with aircons) and a toilet/shower. Downstairs is my room, and large shared living areas including living/dining room, kitchen, lounge room, laundry, bathroom, and utility/hobby/games room. The back yard is fully fenced. Beach is 200m away. Internet, electricity and gas included. Have Foxtel willing to share and can put on your computer or iPad. Enjoy a quiet spatial three bedroom flat, nice lounge area, with 1 house mate. Car parking space and unlimited internet. No aircon in room! Fully Furnished and fully Air Conditioned share house. 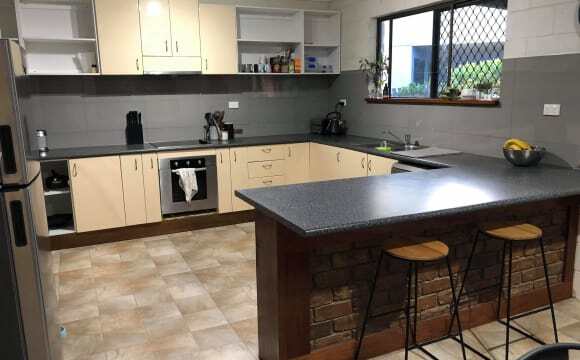 Weekly rent includes NBN, Electricity, Water and Lawn Maintenance. Room Includes a queen bed, bedside table and built in wardrobe. Modern and well furnished home with nothing to do but bring your personal belongings. Aircon in the bedroom, main bathroom will be your own, we have an ensuite. There is a small outdoor space with small easy to maintain grassed area. The house is in a gated community that requires a code to get in. Close to Woolworths and service station. Unlimited internet included. Unfurnished so you can make it your own space. Very quiet area, 10 min to City Centre. Smoke free home. 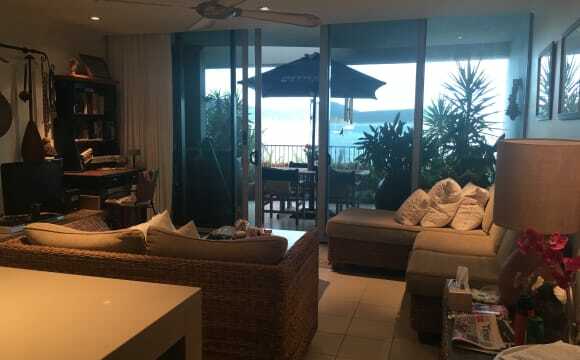 This house is close to schools, shops, nightlife, parks and only a ten minute drive to the beach. The house is a recently renovated 5 bedroom family home. Built on a large residential block, the L shaped house allows for spacious living and privacy though-out. Features of the house include: - 2 separate lounge rooms. 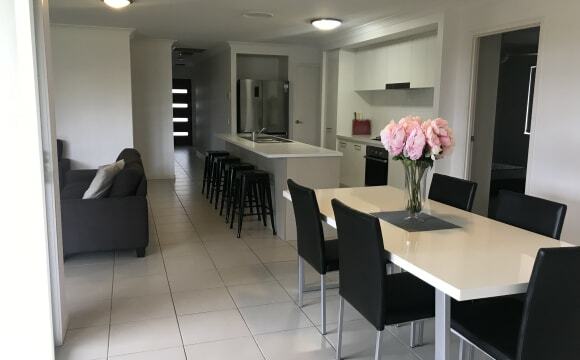 Both contain enough sitting for 6 people - 1 pool/bar room - 1 very large kitchen/dinning room - A recently renovated laundry room - A brand new main bathroom. - A large outdoor entertainment area with BBQ, with a separate back yard and front yard with 4 parking spaces for cars. - Full brand new, LED lighting though out the inside and outside of the house. 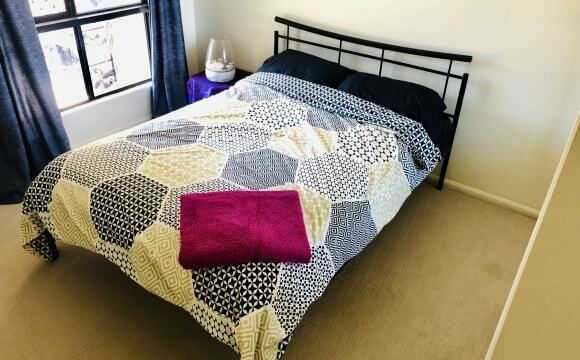 Rent for each room allow includes NBN internet, which is very fast for Netflix and/or online gaming. Bills are split evenly among each house mate. Due to a recent LED upgrade, power bills are very cheap! The neighbor hood is very quiet and close to local shops, schools and taverns. We are also about a 10 min walk from the local wake board park. Please note: Some small renovations are yet to be completed. This property is a 5 minute drive from the city, it’s in a safe area, has built in air conditioning, a deck, big kitchen,Internet, high set, quite and peaceful. 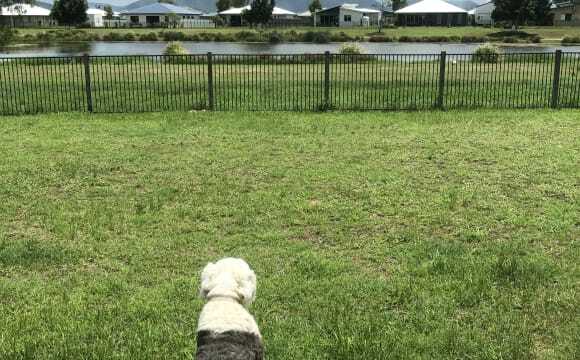 The house is high set older style in a quiet area of West Mackay, is fully airconditioned with reverse cycle split systems, room is currently furnished but you may choose to bring your own. Group of professionals looking for long term flatmate. 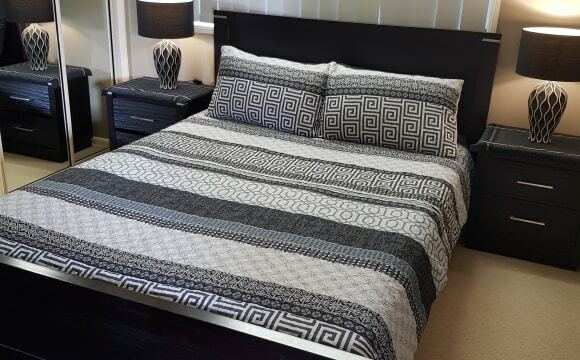 Located on River Street in the heart of the Mackay CBD, we are offering a fully furnished bedroom in our four bedroom apartment. 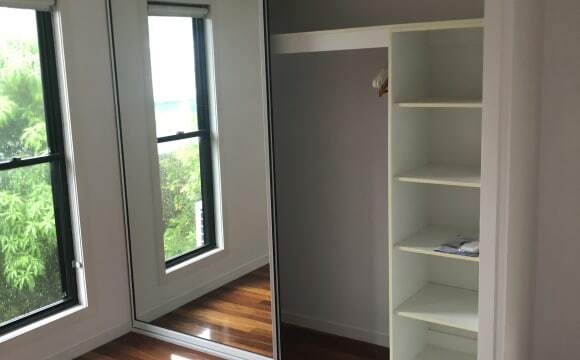 Bedroom has generous built-in wardrobe and shared bathroom (with 1 other person) adjacent. Views of the river and an easy walk to the nightlife nearby. Gym on the same block. One year lease recently re-signed with brand new furniture. Huge wrap around balcony and large living area. AC throughout. Apartment complex features a large pool. On street parking available in an unrestricted parking zone. All bills included in rent. Inquire for more information.